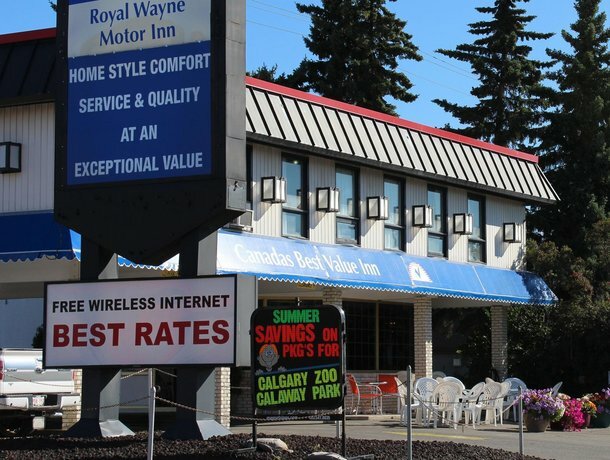 This hotel is located along the Trans-Canada Hwy in Calgary's northwest area, a 10-minute walk from McMahon Stadium. 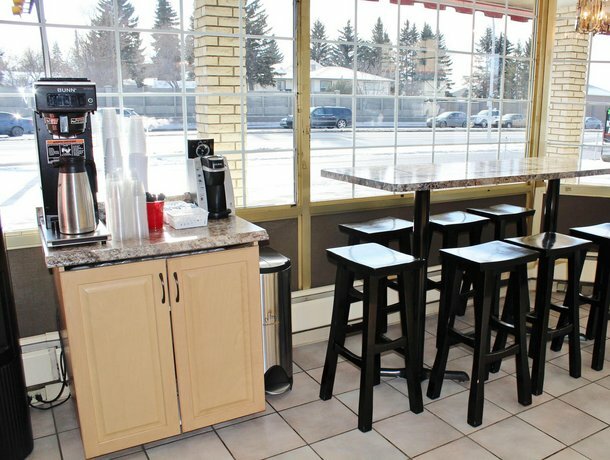 Guests can also reach downtown in 25 minutes via the C-Train, a 5-minute walk away. 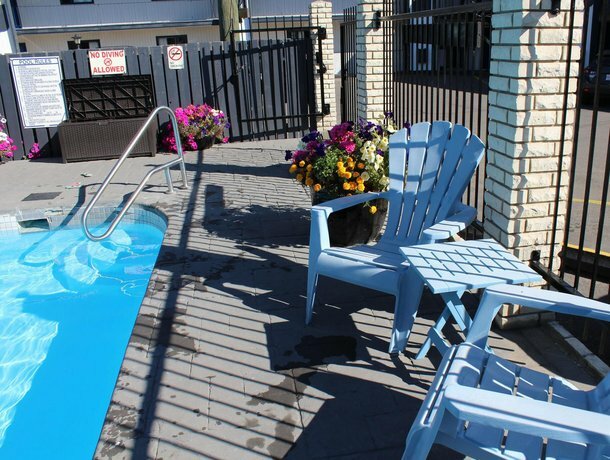 The motel offer 53 smoking and non-smoking rooms over 2 floors with no elevator. 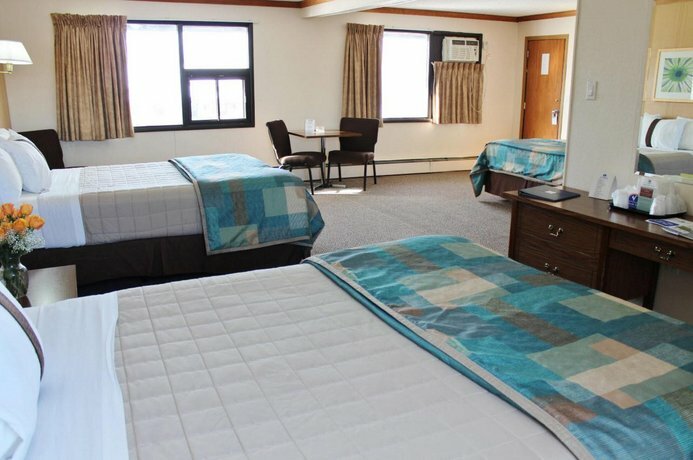 All rooms include free Wi-Fi, free local calls, a flat screen TV with cable, a mini-fridge, a microwave, a desk and a hair dryer. 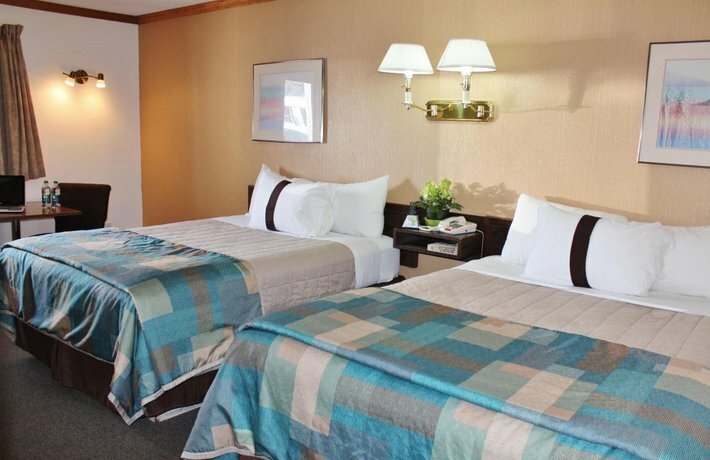 Rooms are furnished with 1, 2 or 3 queen beds or 1 king bed. Free parking is available on site with winter plug-ins. Pets are welcome if under 40 lbs for $15 per day. 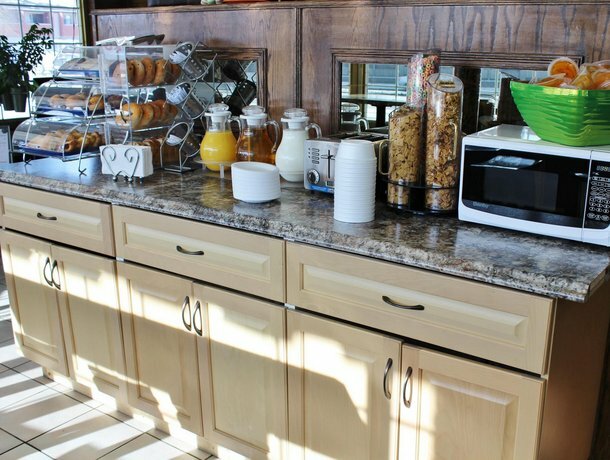 A free continental breakfast is available to guests daily from 7 am to 10 am. 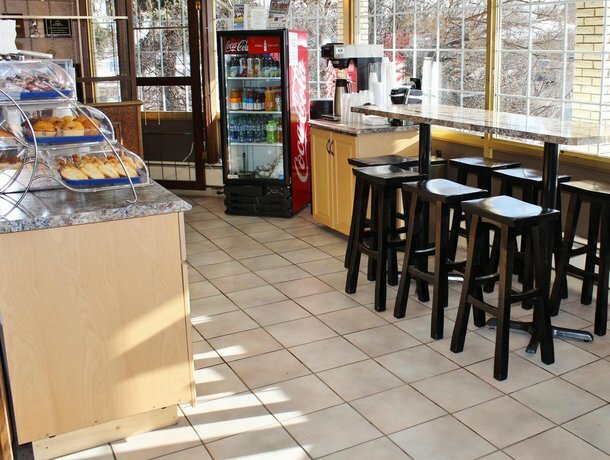 Coffee is available in the lobby. 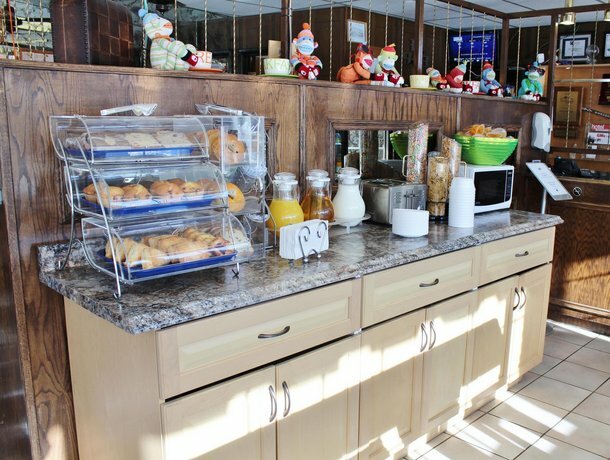 There is no restaurant on site, but there are a number of dining options located within a 5-minute walk of the hotel. 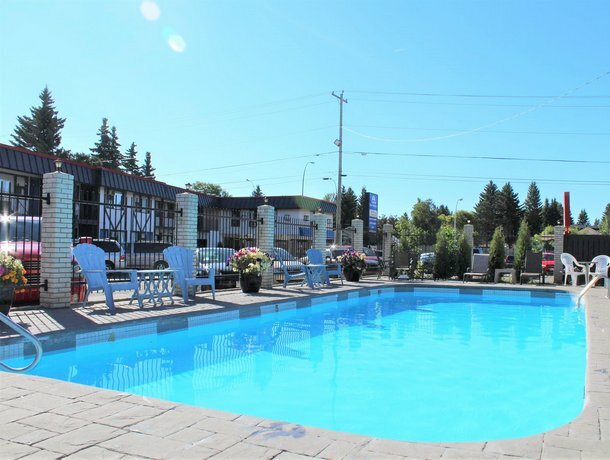 Hotel amenities include a seasonal outdoor pool, BBQ grill, a business centre, a guest laundry, vending machine and a 24-hour front desk. 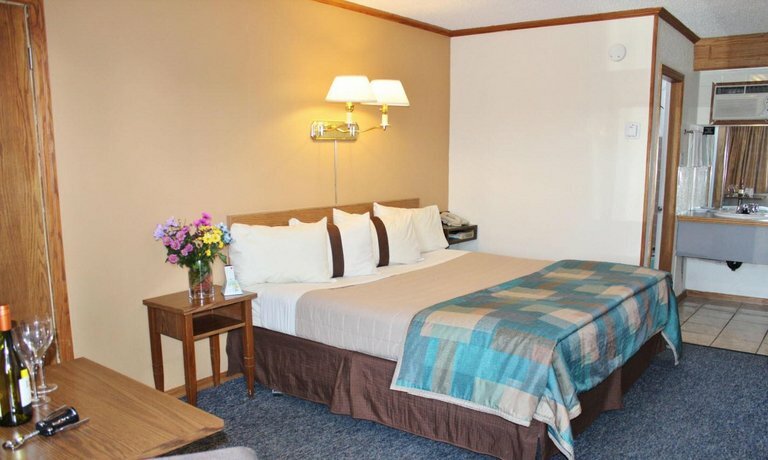 Guests enjoyed their good value stay at this modest but very clean motel. 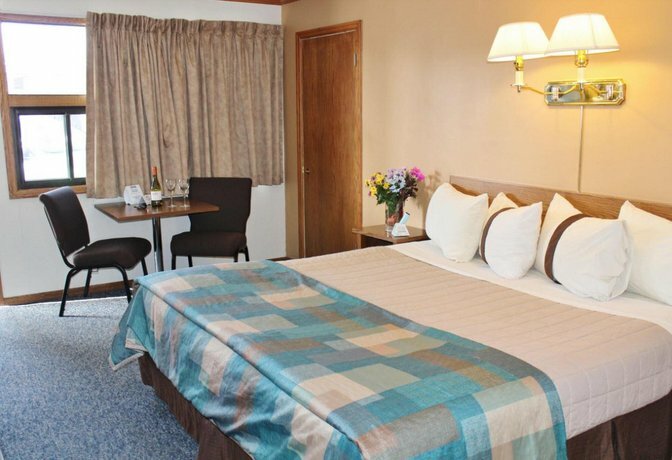 Although dated, rooms were quiet, well maintained and well cleaned with comfortable beds. 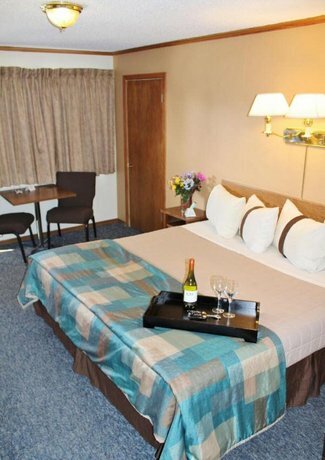 Guests also appreciated the space in the larger rooms, good shower pressure, nice pillows, good bedding and good black out drapes. The location was a plus. 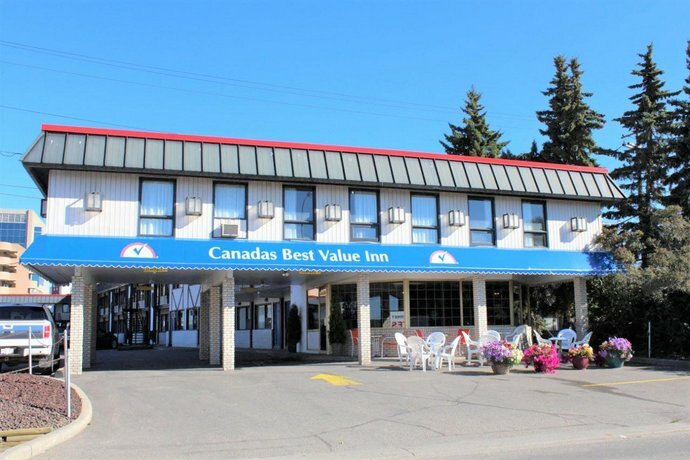 Guests liked having excellent highway access, the bus and C-Train an easy walk away and restaurants right next door to the hotel. 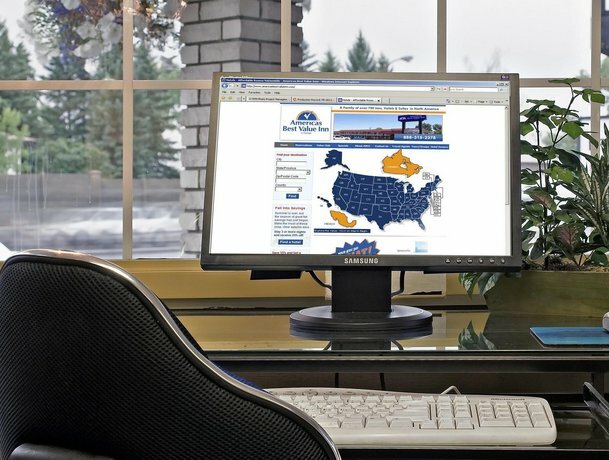 Others found it handy to Foothills Hospital and University of Calgary. 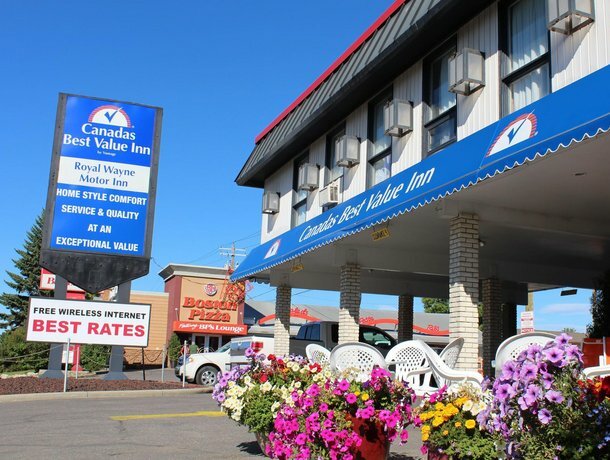 Guests appreciated the value of this hotel. 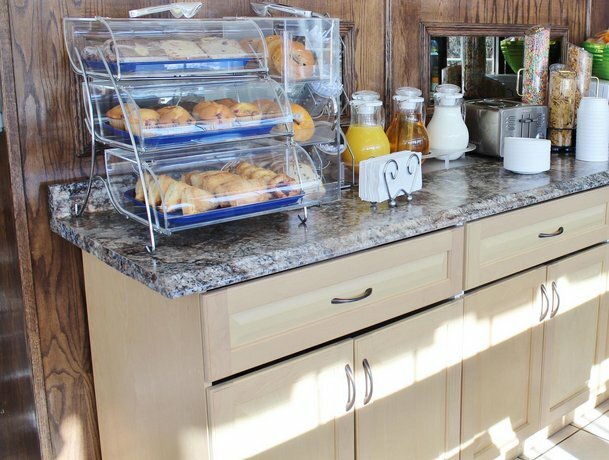 It provided a lower room rate in an expensive hotel market, plus free Wi-Fi, free parking and a free continental breakfast which consisted of fresh cereals, breads, bagels, various types of pastries, fruit, juices, coffee and tea. 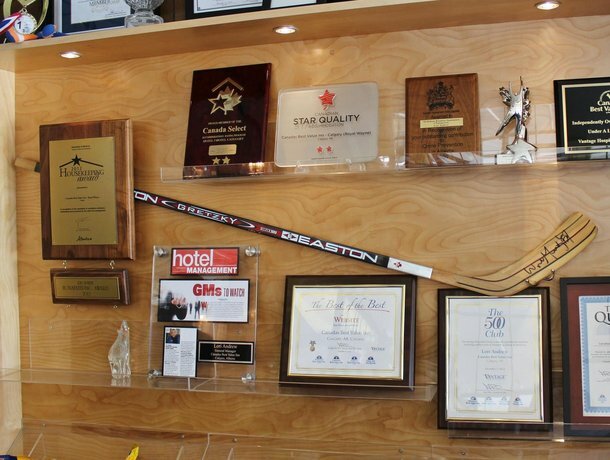 The staff were very well liked. 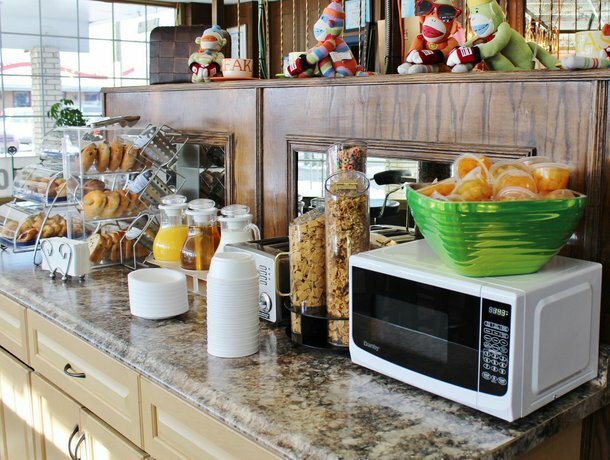 Guests described them as responsive, professional and helpful. 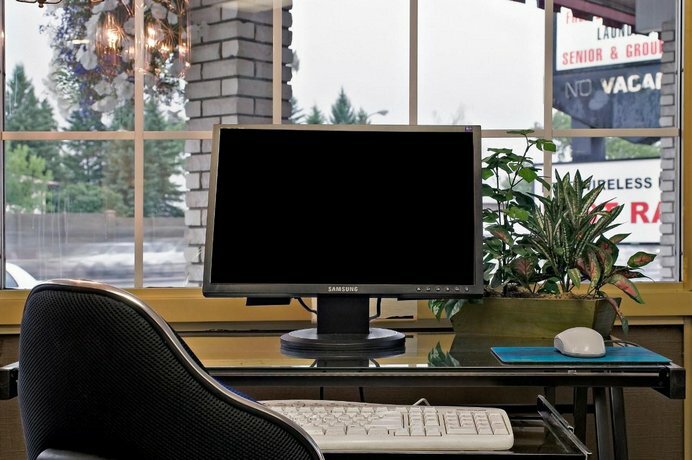 One recent guest wrote, "When I had booking issues, they were quick to accommodate my needs - and went the extra mile to make sure I was taken care of." 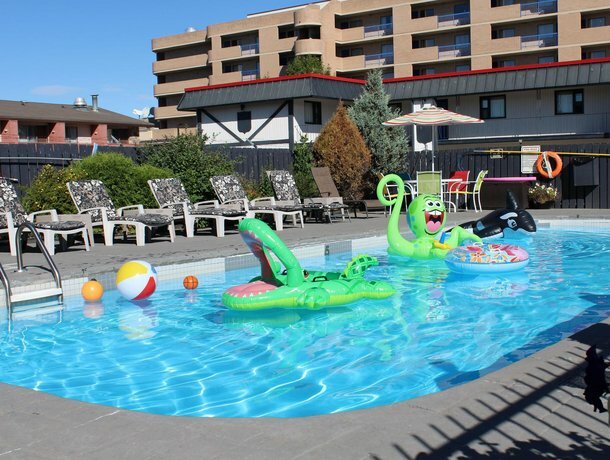 Guests who commented on the pool found it pleasing and well maintained. 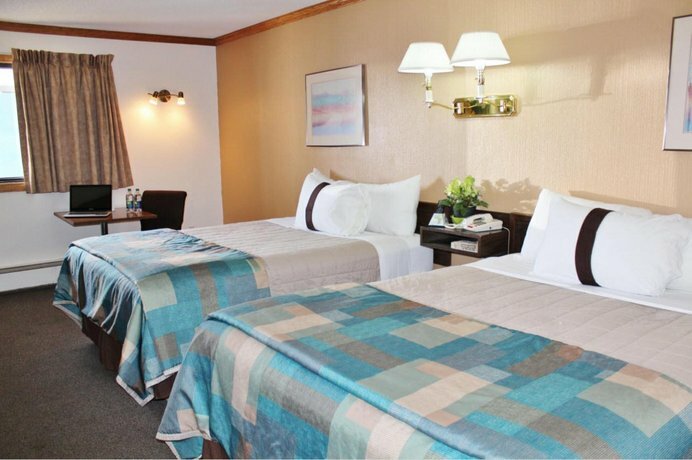 Guests commented on the age of the hotel, and suggested that updates were in order. 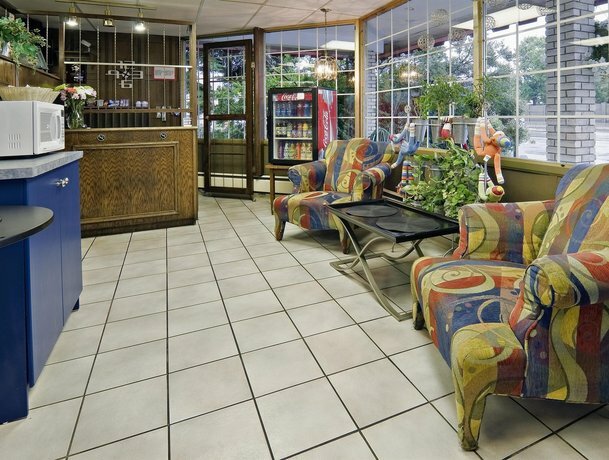 There was specific mention of the decor and the bathrooms, as well as of the exterior of the building. 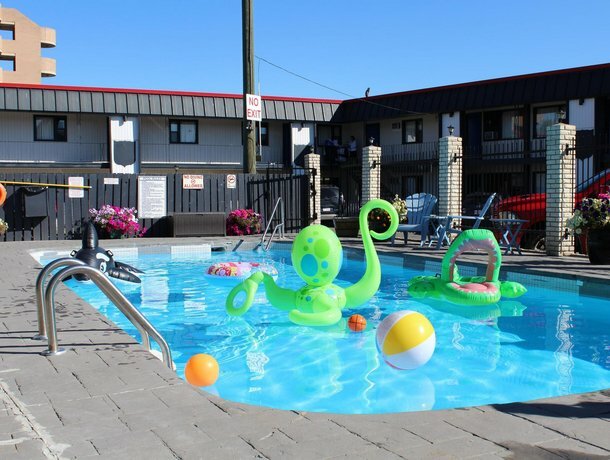 Although many found the hotel quiet, a few said they could hear their neighbours or guests in rooms above. Occasionally rooms were too hot or too cold as heating was centrally regulated with hot water heating and difficult to adjust quickly. 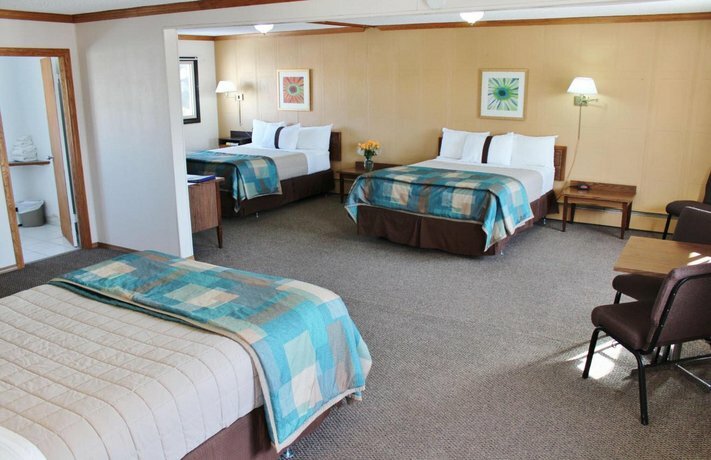 Booking.com guest reviewers rated this hotel 7.6 out of 10, based on 675 reviews. 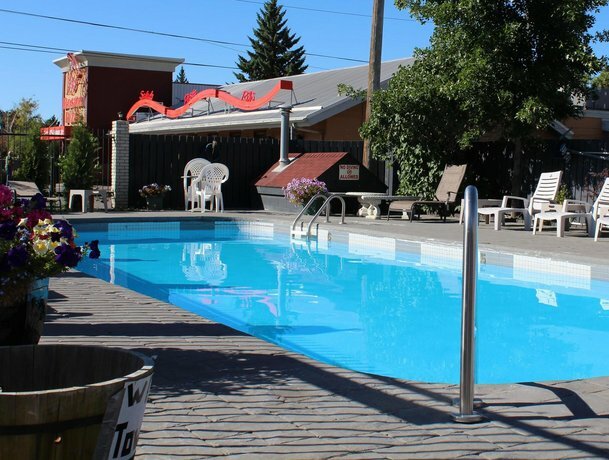 TripAdvisor.com guest reviewers ranked this hotel #72 out of 110 Calgary hotels, based on 175 reviews. 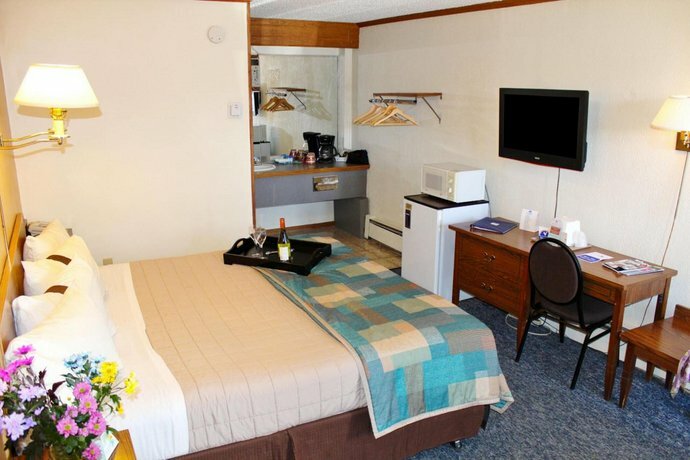 Expedia.ca guest reviewers rated this hotel 3.3 out of 5, based on 425 reviews. 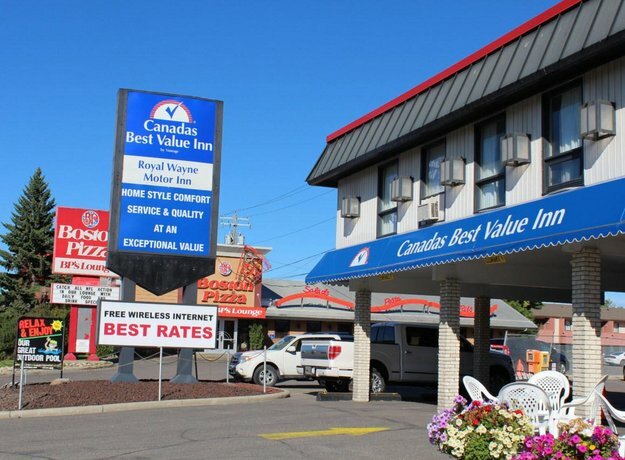 The average guest rating for Canadas Best Value Inn Calgary is 6.8 out of 10 based on 261 reviews from past guests. 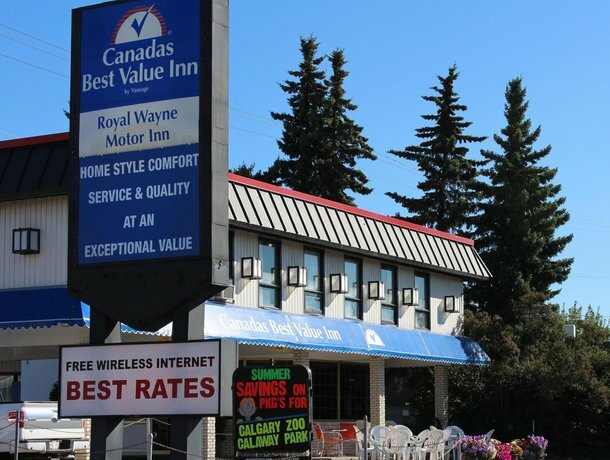 This average guest rating ranks Canadas Best Value Inn Calgary at #69 out of 77 hotels in Calgary.